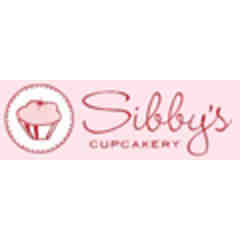 You are bidding on a Gift Certificate to Sibby's Cupcakery on One Dozen Regular Size Cupcakes in San Mateo. 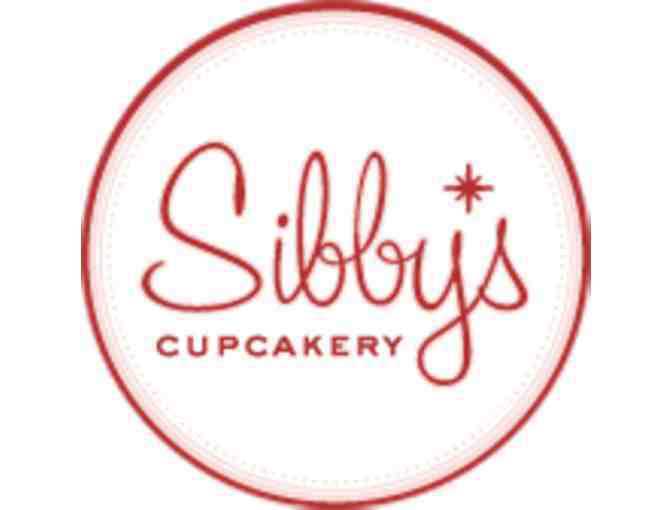 Sibby's Cupcakery specializes in custom cupcakes made the old-fasion way. 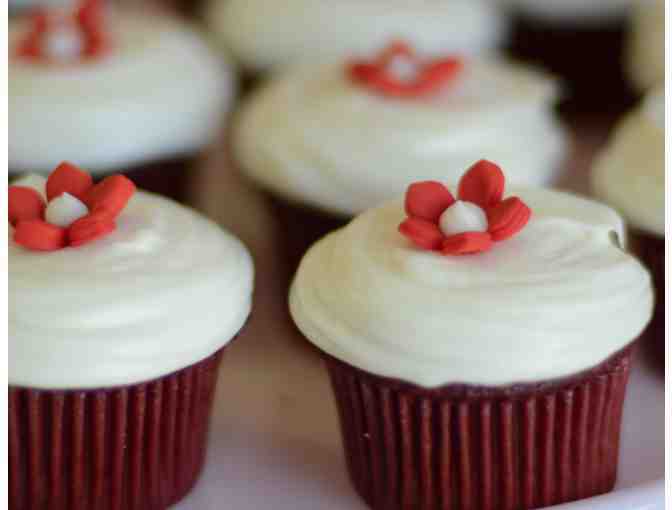 Their delicious homemade treats are festive addition to any party, special occasion or an ordynary afternoon. 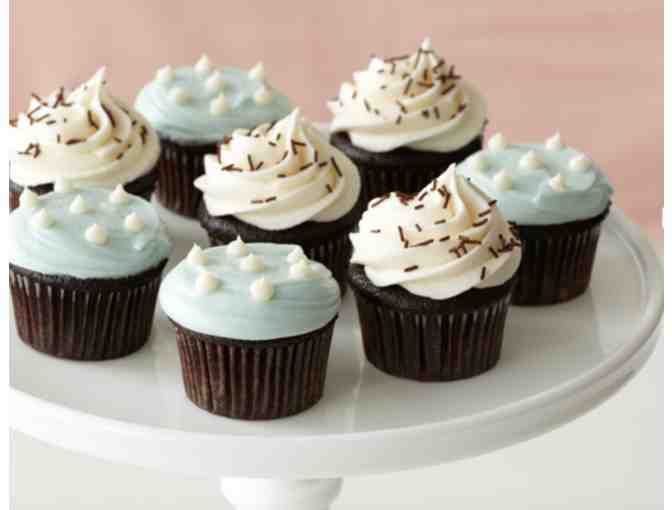 All of their creations are baked to order from scratch using only the finest ingredients, including fresh eggs, sweet cream butter from local dairy farms in many, many delicious flavors. Place your order early to ensure availability. Gift Certificate will be shipped free via USPS to winning bidder or available for pickup at Waldorf School of the Peninsula.